Audrey Hepburn knew what she was talking about when she famously said that "Paris is always a good idea". 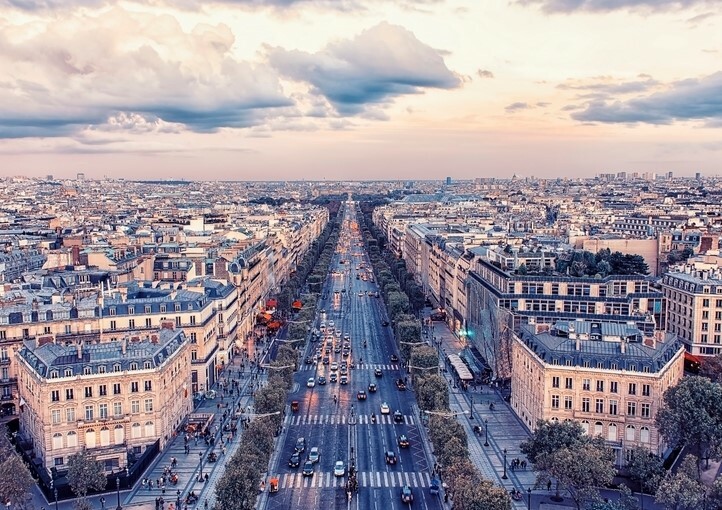 A city break to Paris gushes with history, romance and iconic landmarks, so we've rounded up the must-see sights in the City of Lights. 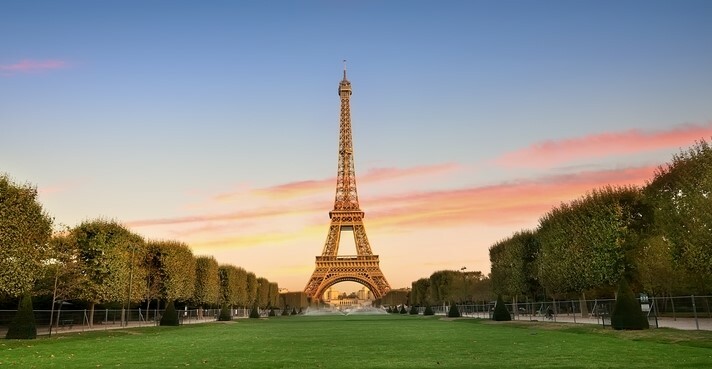 Perhaps the most recognisable on the list, the Eiffel Tower never fails to 'wow' with its iron latticework, dizzying heights and heady Parisian views. Reach the top of the tower in the charmingly old-fashioned elevators, or if you'd like to keep things on ground level, then take in its grandeur with a picnic beneath it. The Arc de Triomphe is a beacon at the top of the Champs-Élysées. 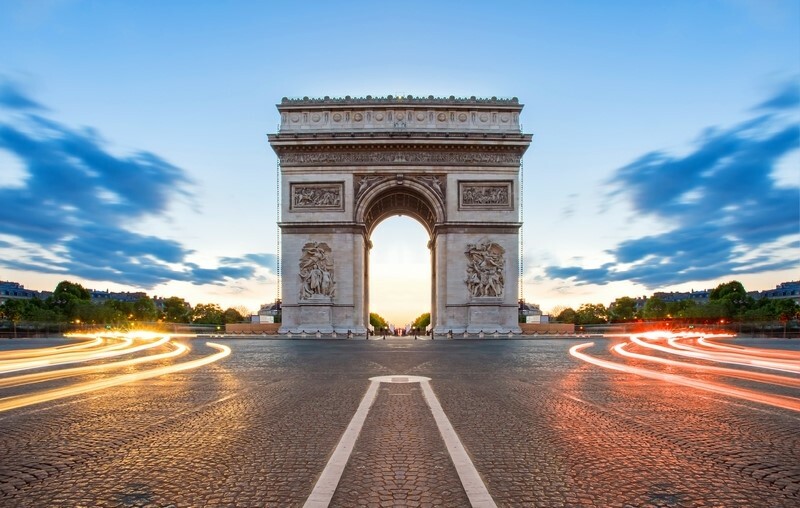 Commissioned by Napolean himself, the iconic arch signifies the military glories of his Grande Armée. 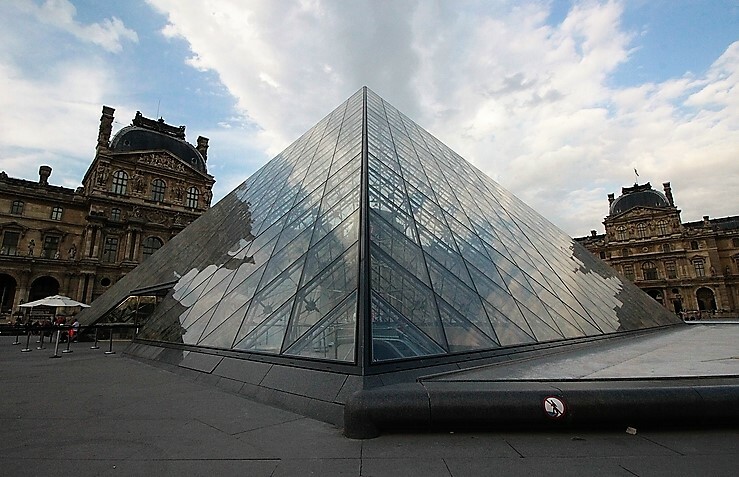 Home to Leonardo da Vinci's Mona Lisa, the Louvre is widely considered the world's greatest art museum. Formerly a royal palace, this national treasure is most recognised by its emblematic glass pyramid, which has become a central landmark of the city. 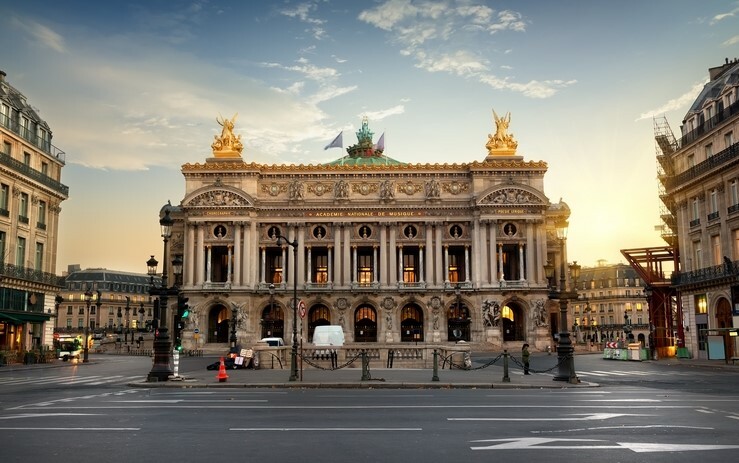 Palais Garnier is the pinnacle of opera houses - having inspired none other than Phantom Of The Opera. Seating up to nearly 2,000, the grand building is also home to Mark Chagall's painted ceiling, so a salient masterpiece from inside and out! 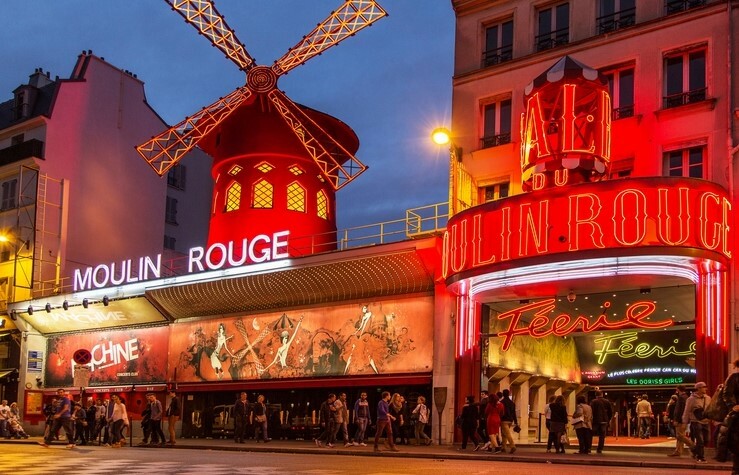 No trip to Paris would be complete without a trip to the world's most famous cabaret. Enter stage left - Moulin Rouge! 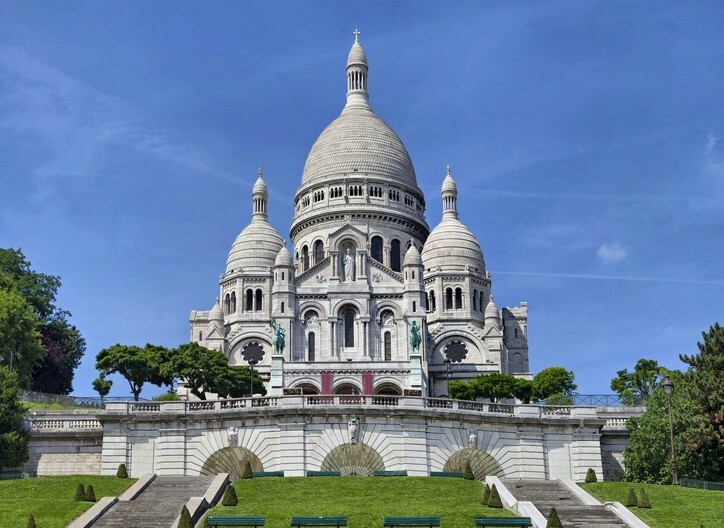 An iconic white Basilica sat in pride of place in Montmartre. Perched at the highest peak in the city, Sacré-Cœur is visible from far and wide. 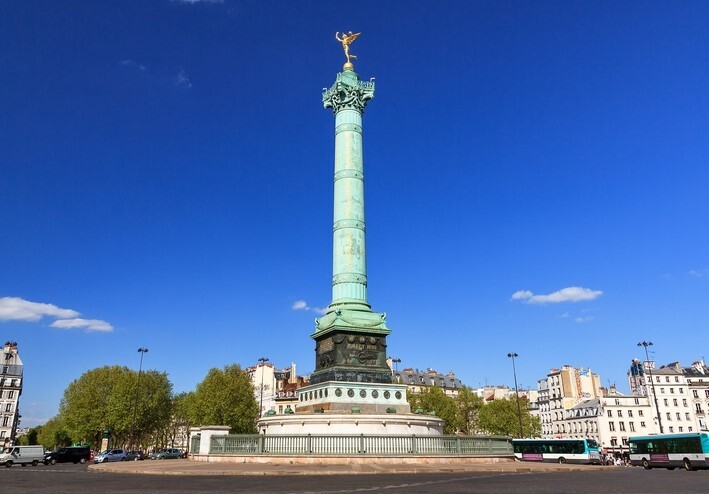 Place de la Bastille marks the remains of the Bastille prison and it plays a key part of memorial proceedings come Bastille Day on 14th July. 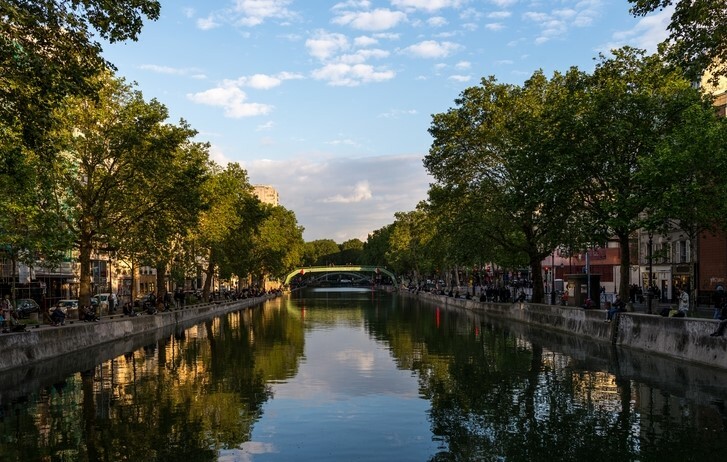 The Canal Saint-Martin is a waterway flowing through northeastern Paris. And whether choose to stroll or cruise along its tranquil banks, you can guarantee a romantic backdrop. 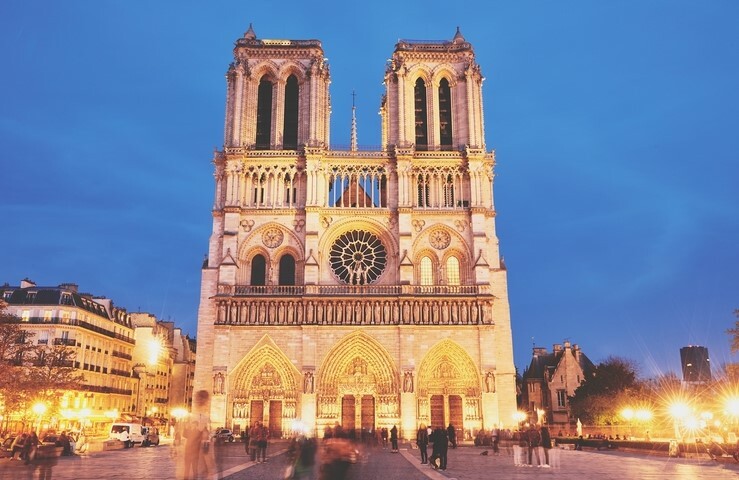 The Notre Dame is a real sight to behold - especially in the twilight. With Gothic architecture and gargoyles galore, this is a sight to behold - and all free to ogle. However, we implore you to spend a little extra to climb the twin towers. Book an apartment in Paris.